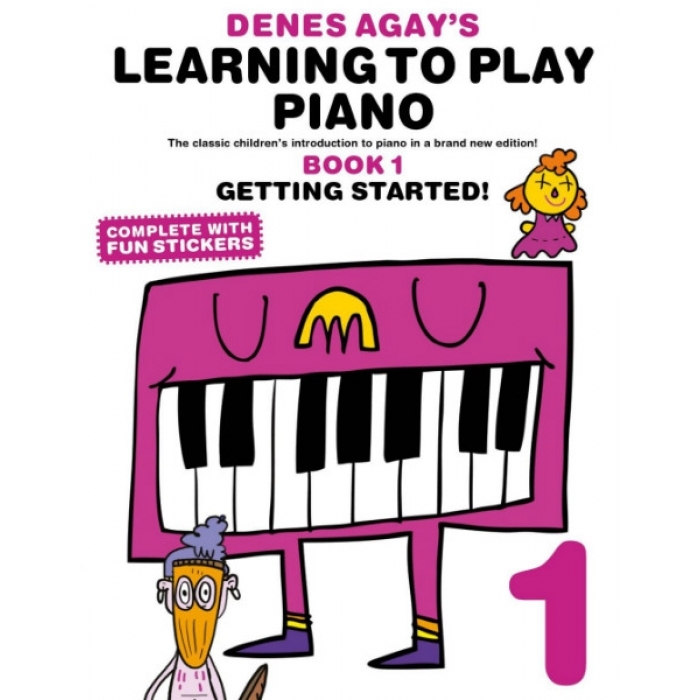 Bloom School of Music And Arts LLP | Denes Agay’s Learning To Play Piano Book 1 – Getting Started! 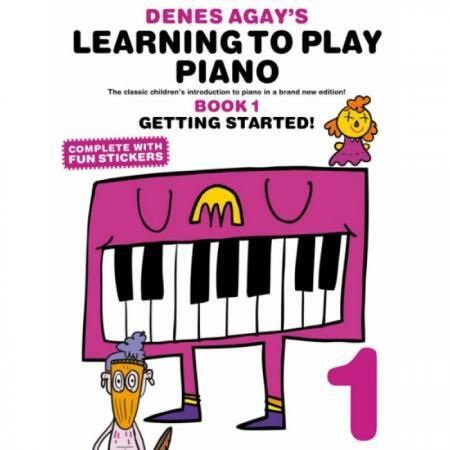 Denes Agay’s Learning To Play Piano Book 1 – Getting Started! 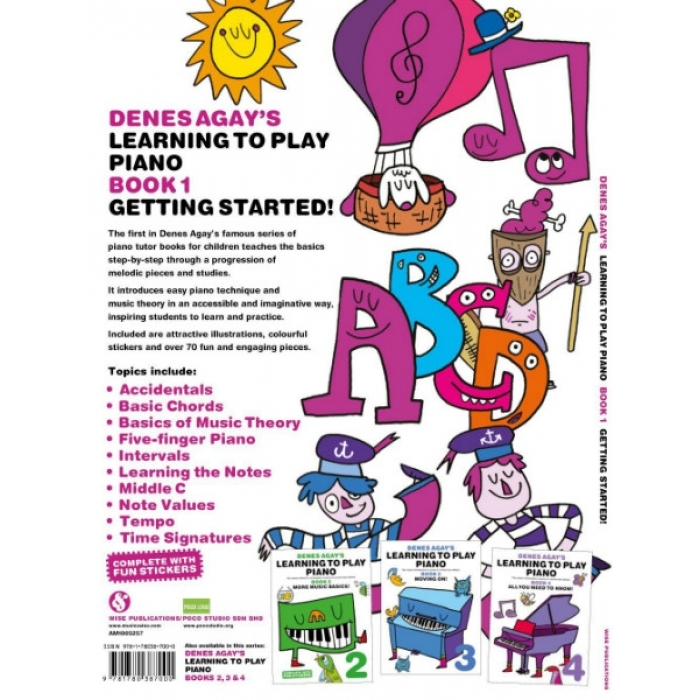 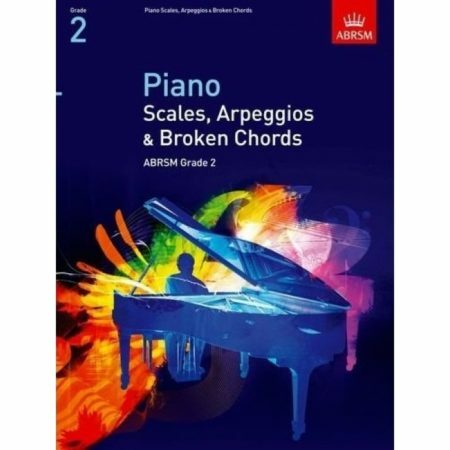 Editor: Denes Agay ► The first in Denes Agay’s famous series of piano tutor books for children teaches the basic step-by-step through a progression of melodic pieces and studies. 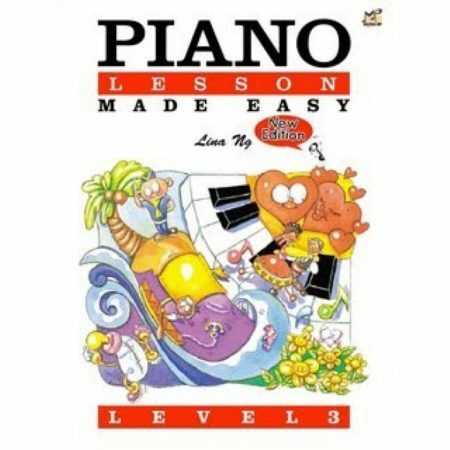 It introduces easy piano technique and music theory in an accessible and imaginative way, inspiring students to learn and practice. 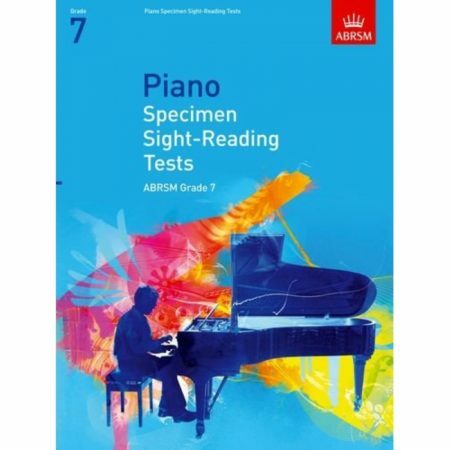 Included are attractive illustrations, colourful stickers and over 70 fun and engaging pieces. 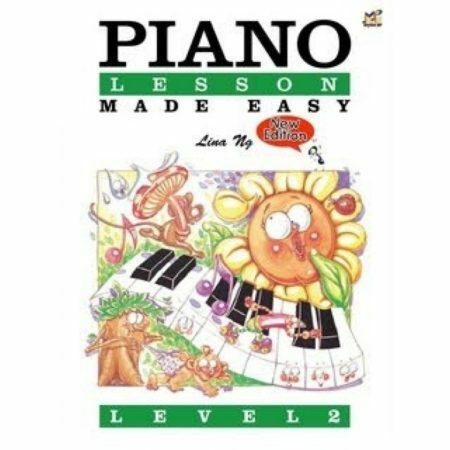 Pianoworks: A Night At The Theatre – Music From Operas, Ballets, And ... Denes Agay’s Learning To Play Piano Book 2 – More Music Basics!